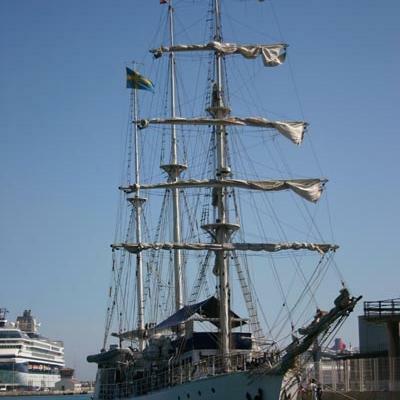 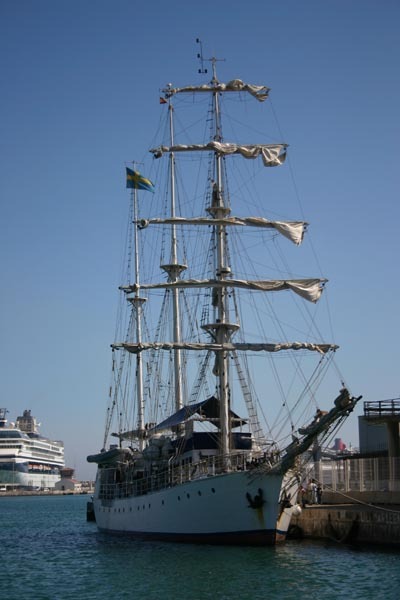 Picture of a sailship at Malaga cruise port, there are many other interesting boats you can see while strolling the area. 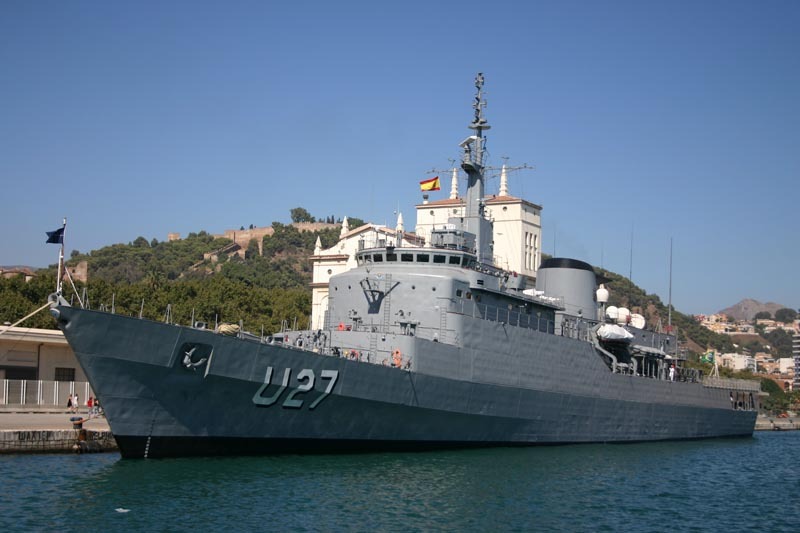 Picture of the spanish warship U27 at Malaga cruise port, there are many other interesting boats you can see while strolling the area. 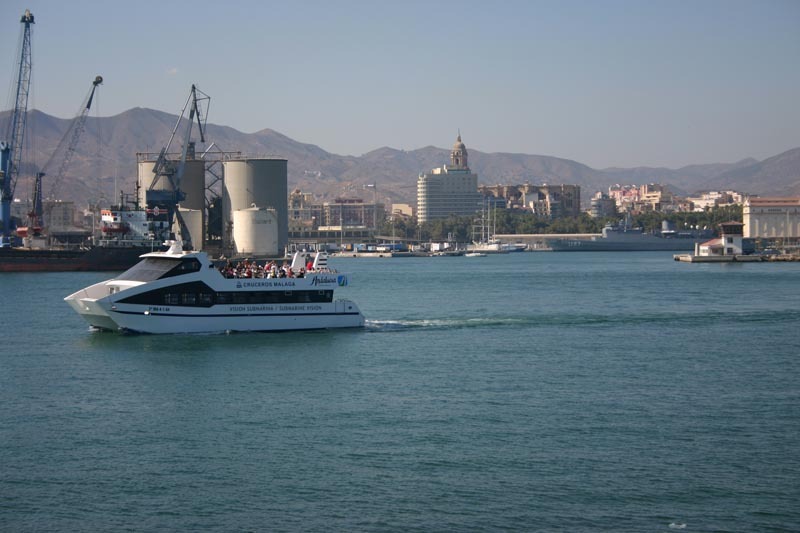 Another picture of the Waship U27 at Malaga port. 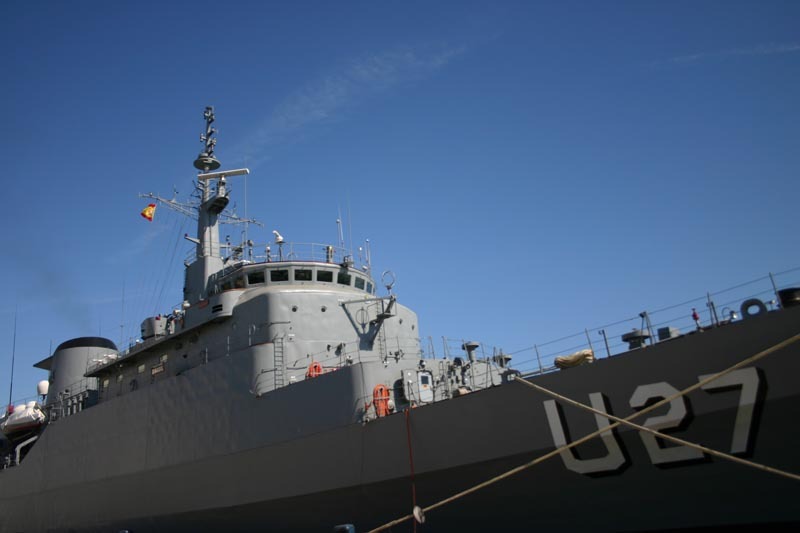 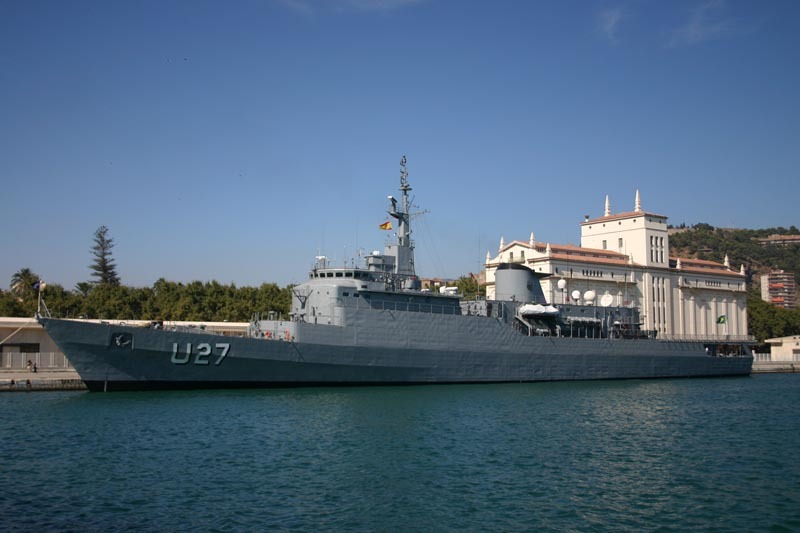 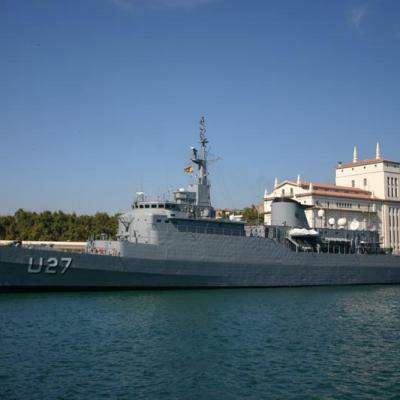 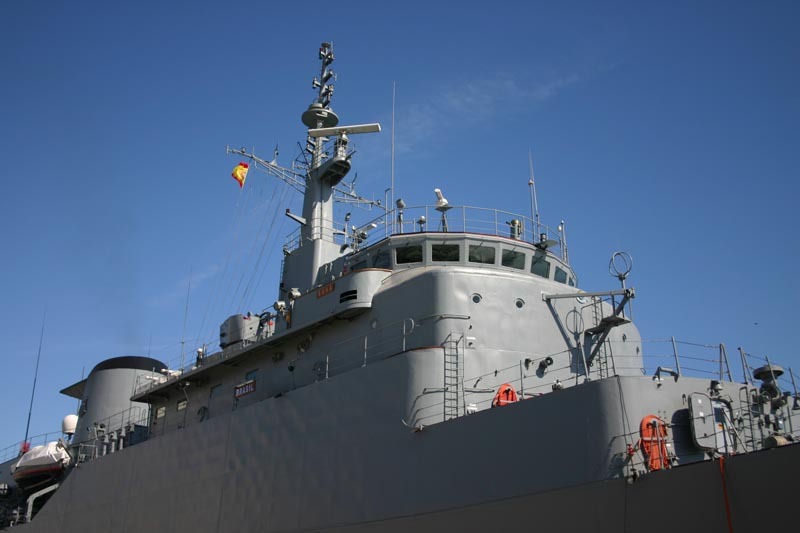 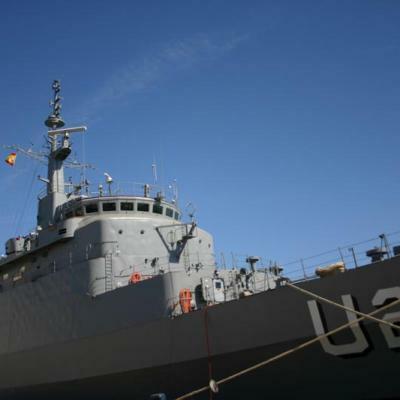 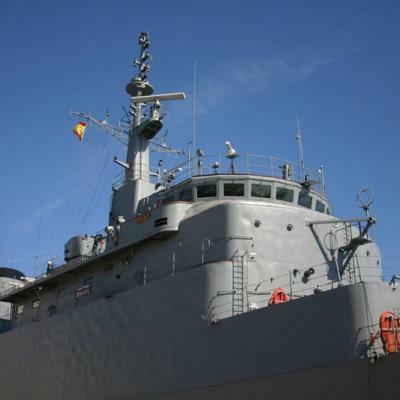 U27 warship close picture at Malaga port, there are many other interesting boats you can see while strolling the area. 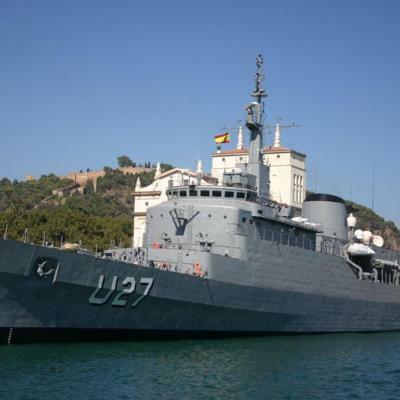 Closer picture of the Waship U27 at Malaga port. 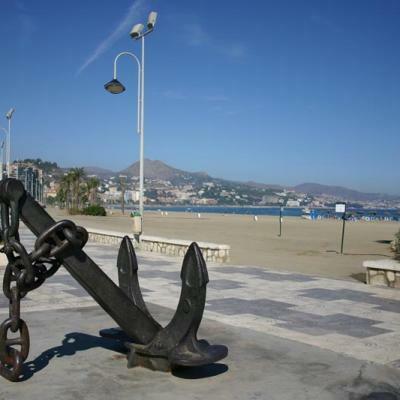 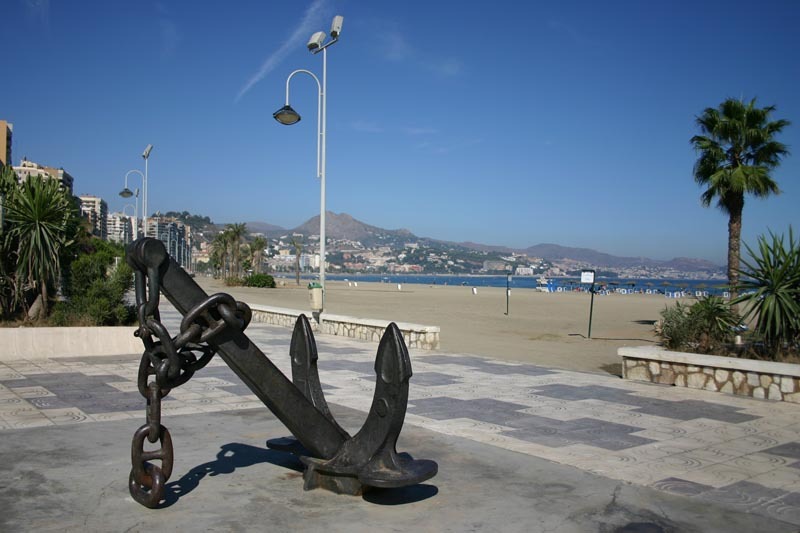 Picture of the anchor monument at Malaga cruise port with the beach on the backside of the photo. 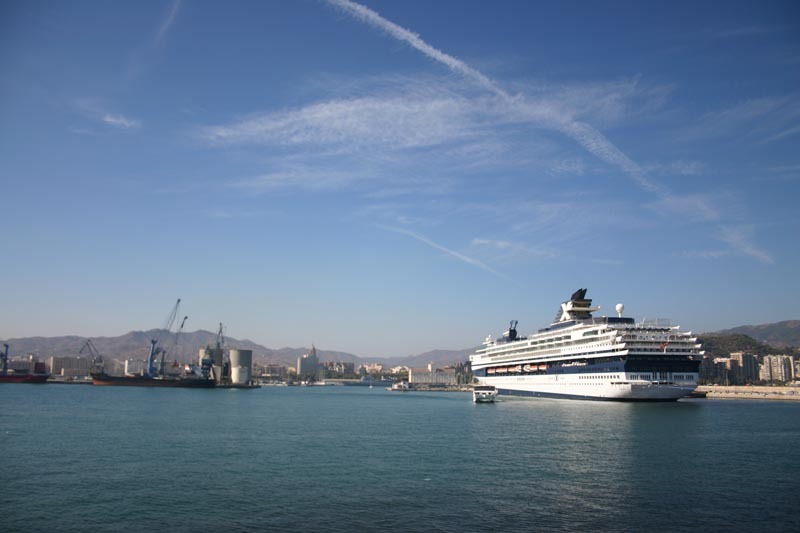 Picture of Malaga port with a cruise on the right of the photo. 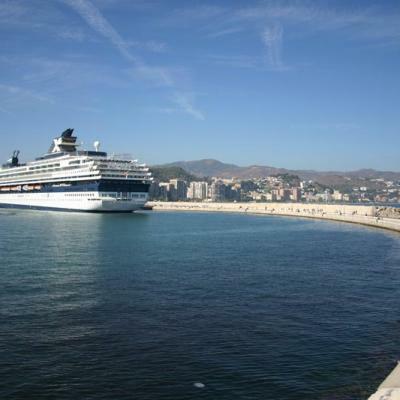 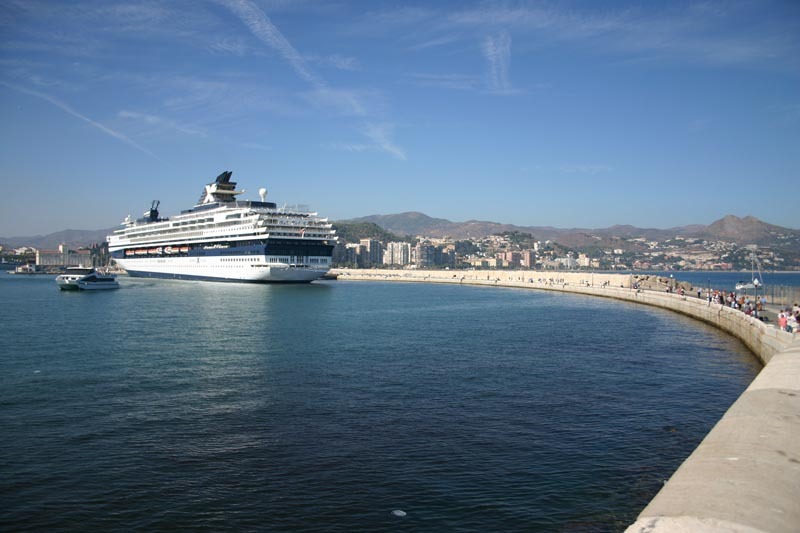 Picture of Malaga cruise port with a cruise on the left of the photo. 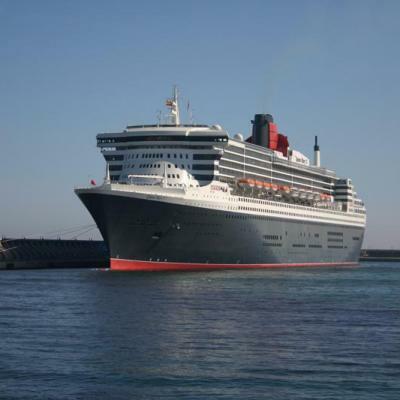 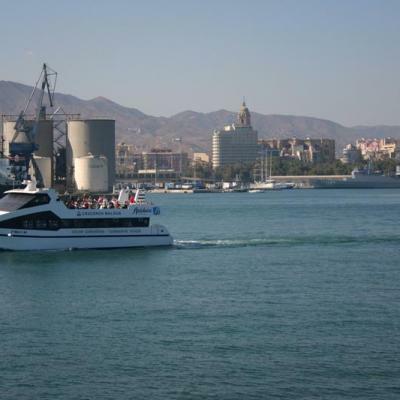 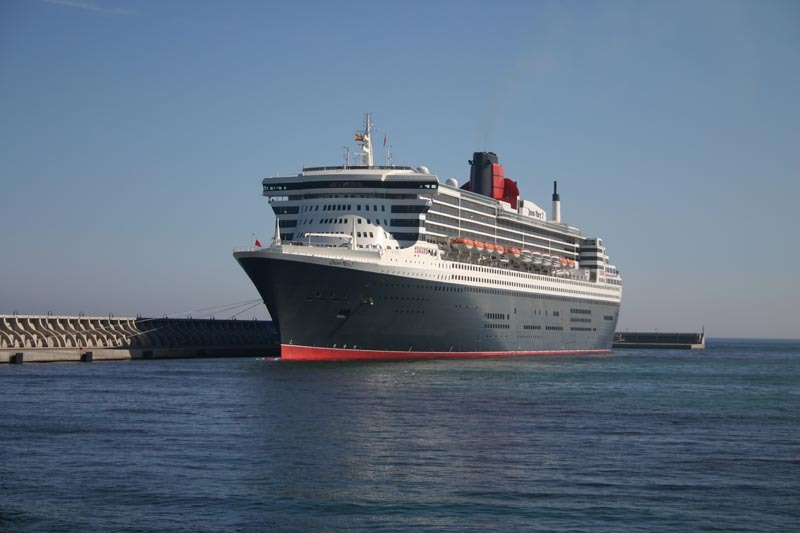 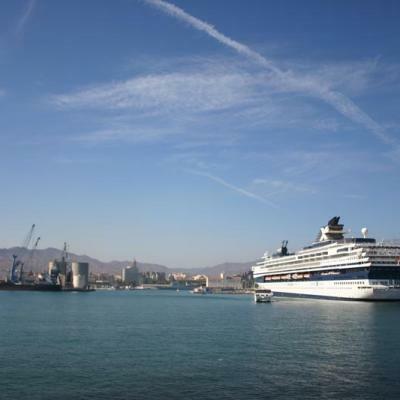 Picture of departure of cruise from Malaga harbour. 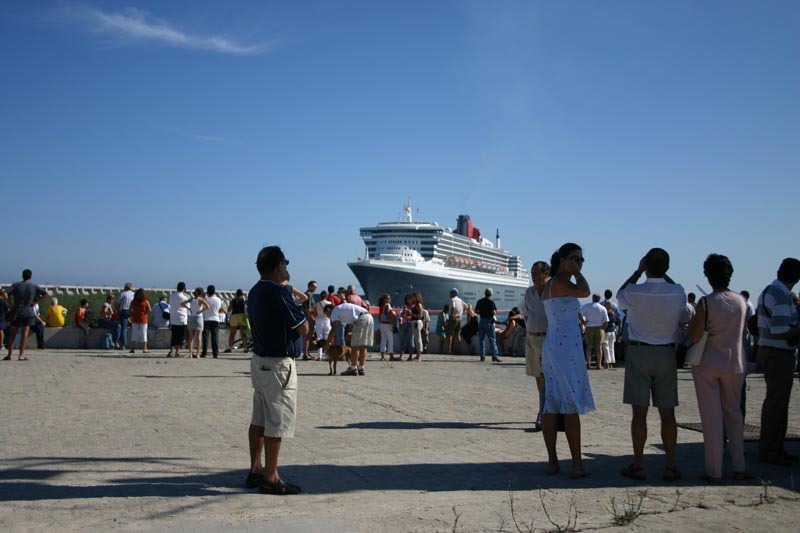 Picture of people watching the arrival of a cruise to the harbour. 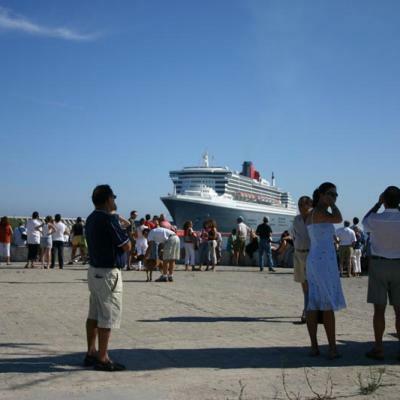 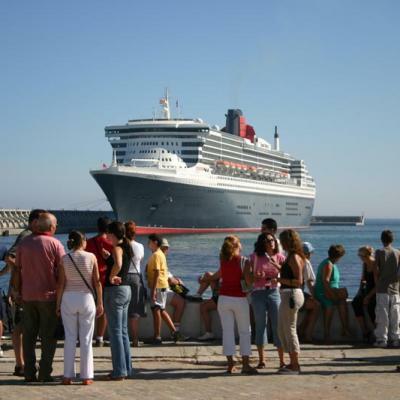 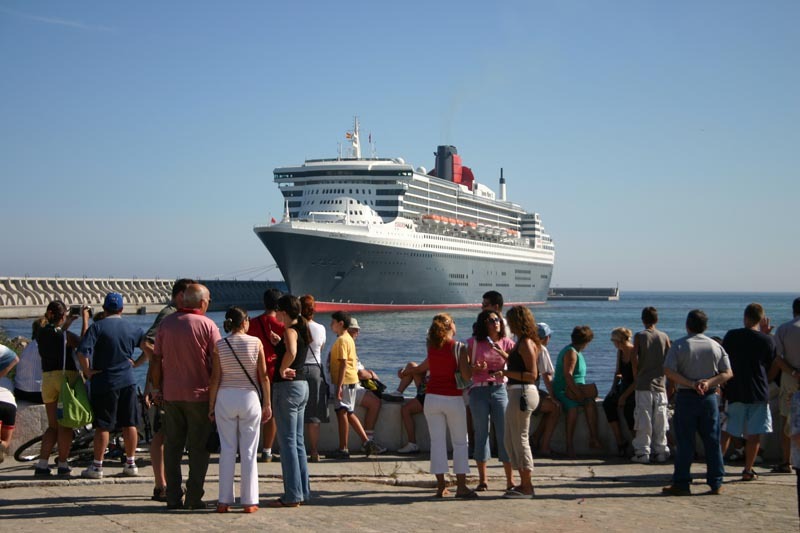 Another picture of people watching the arrival of a cruise to the port of Malaga.